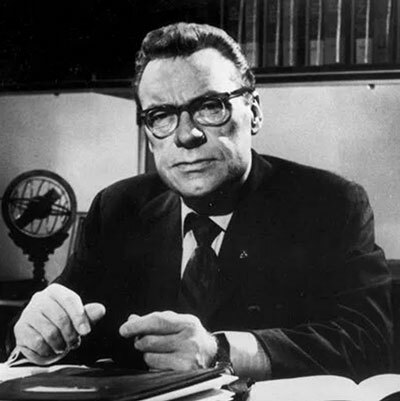 Earl Nightingale wrote and recorded Lead the Field in the early 1960s to help people recognize and “sow” the true seeds of success. It quickly became the biggest selling personal development program in teh world. It has created more millionaires and launched more successful careers than any other program in history. I was one of those success stories. I went from barely having two nickels to rub together, to operating a vast, profitable business. 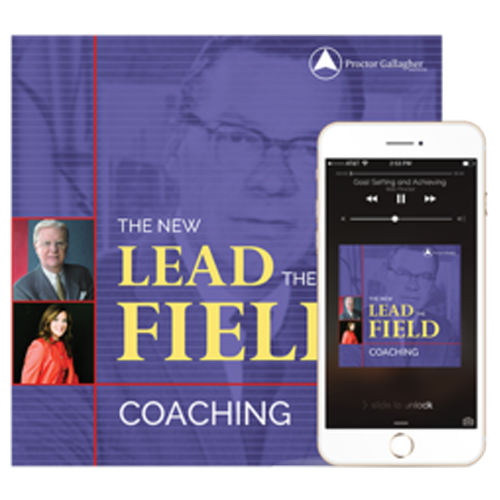 Lead the Field impacted me so greatly, in fact, that I made the commitment to find a way to work with Earl Nightingale so that I could continue to learn from this master.. and I worked with him for many years. 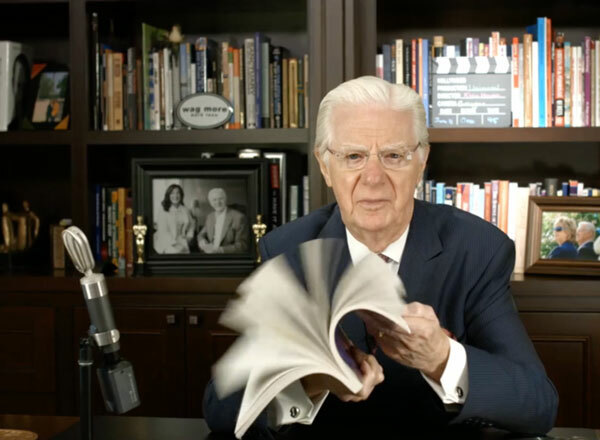 A short time ago, I re-recorded Earl’s entire program, this time nearly doubling the course’s content by adding in hundreds of examples and weaving in lessons that I’ve learned and taught over these last 40 years, along with new exercises that will really wake you up. Over the course of just 120 days, you’re going to find your way to the winner’s circle … YOUR winner’s circle … whatever you want it to be!